Thanks for submitting your membership request! We have sent you an e-mail with a full copy of the information you submitted in this form. Please follow these steps to complete your request. 1. Check your e-mail and print* that message. *To eliminate paper, please note that you do not need to print out the registration form, if the name on the registration form is the same as the name on the cheque. 2. Write a cheque for the amount owing. Please do not create a postdated cheque! The cheque should be made out to Skicousi. You may want to indicate Skicousi Membership in the Notes area but please only the word Skicousi in the Payee area. 3. Put the cheque into an envelope and mail the cheque to the following address. If you are also registering for lessons, please create a separate cheque for the lessons payment. Do not create a single cheque for both items. 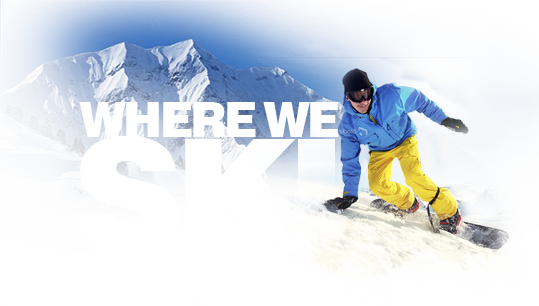 Click here to register for ski or snowboard lessons.